In a recent poll, IPC Private Wealth found that affluent Canadians are falling behind in planning how to pass on their legacies and wealth. As they face an ongoing transfer of $1 trillion to the next generation until 2026, wealthy households are finding themselves frozen and paralysed by various fears. When conversing with clients about how they want their legacy to be used and distributed, advisors have to conduct an audit to find gaps in wealth-transfer readiness. Arguably, the most important is the existence of a will — it’s been estimated that almost half of Canadians don’t have one in place. But even after that box is ticked, the advisor may have to dig deeper. If a will and estate plan need to be laid out, advisors often need to be proactive. The fear of instigating confrontation and conflict causes many clients to hesitate and delay discussions of how to divide assets. At times like this, Phillips said, it’s best to provide a dose of much-needed reality. One common example is clients agonizing over the decision to divide assets among more than one child. Many freeze over the prospect of favouring one child over others, even unintentionally. However, when it comes to wealth planning, any decision is better than none at all. 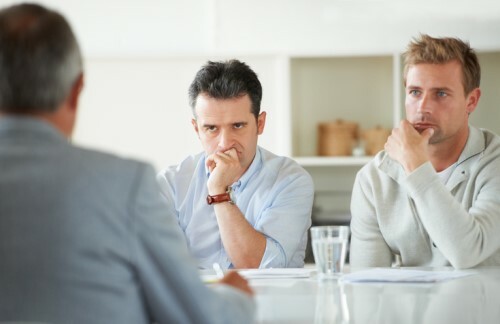 Depending on the clients’ unique situations, the advisor may have to recruit more focused experts for advice. At IPC Private Wealth, an extensive network of lawyers, accountants, and other wealth-planning specialists are available for clients who wish to minimize possible issues. But no matter what wealth-planning concern is on the table, Phillips recommends one ideal time for it to be ironed out.